Having the use of your hands when diving makes diving easier and safer, Big Blues Neoprene Goodman-Style Glove with two adjustable Velcro Hand Straps can help make your dive easier and safer. 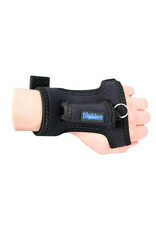 The included Velcro Hand Straps are designed to fit many sized hands. The Goodman Glove is a wearable tool for mounting LED lights. It is basically worn like a normal glove, allowing you to mount your light right on the back of your hand so you can use it and handle a reel or other piece of equipment at the same time! The light sleeve is compatible with Big Blue AL and CF Mini Series Lights; it includes a Stainless Steel Split Ring for Added Security. The Split Ring assures that the light will remain attached to the glove during any type of diving or use. 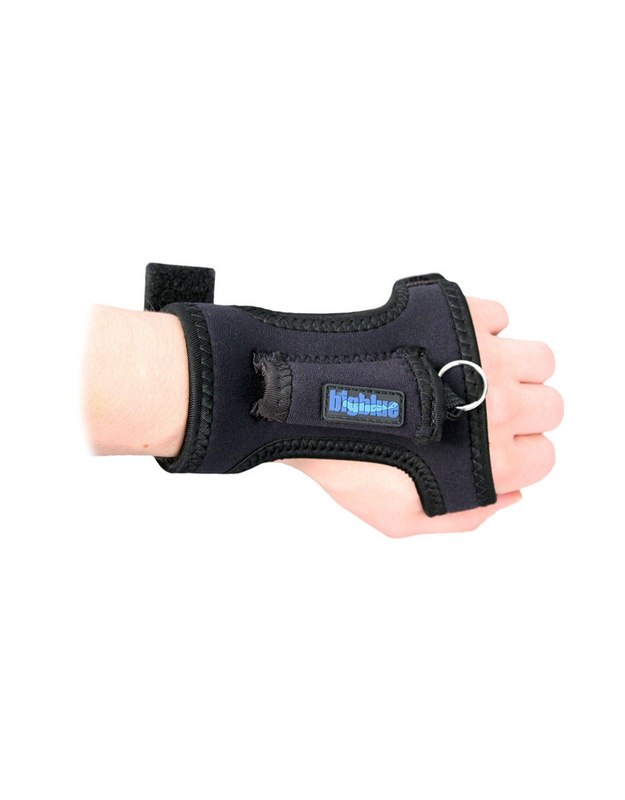 The Soft Neoprene Rubber Construction is comfortable, adds insulation to your hand, and yet is durably constructed with Taped and Sewn Edges for years of service.